It’s not too late to get your perfect summer wardrobe sorted. Our summer collection ticks all the trend boxes and is a holiday must-have. so there won’t be any sacrifices when it comes to packing for your next holiday. If you’re a fashion lover, these shoes are definitely on the top of your lust list. 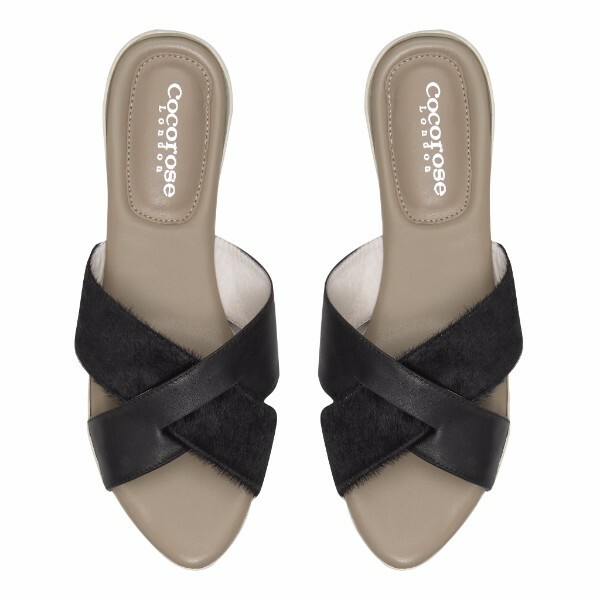 Slide sandals have been the summer heroes and a must-pack for every holiday. Be one with the beach. 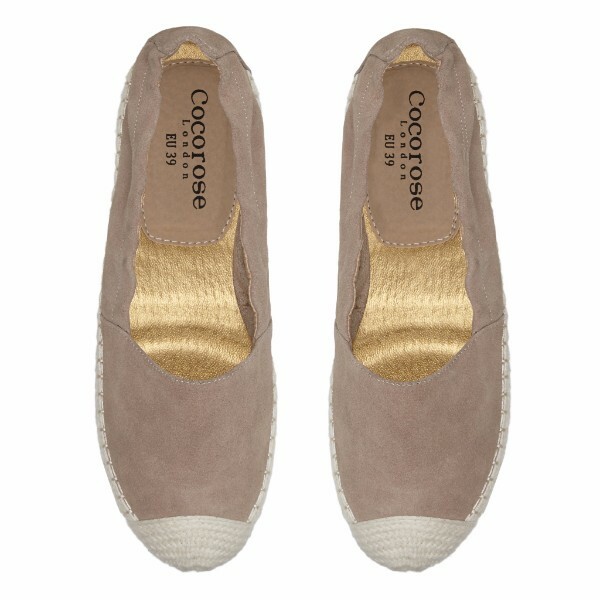 Espadrilles are THE holiday footwear and our super soft Strand espadrilles in Sand Suede will complete your perfect holiday look. Now 25% Off! Sliding into summer has never been more stylish. 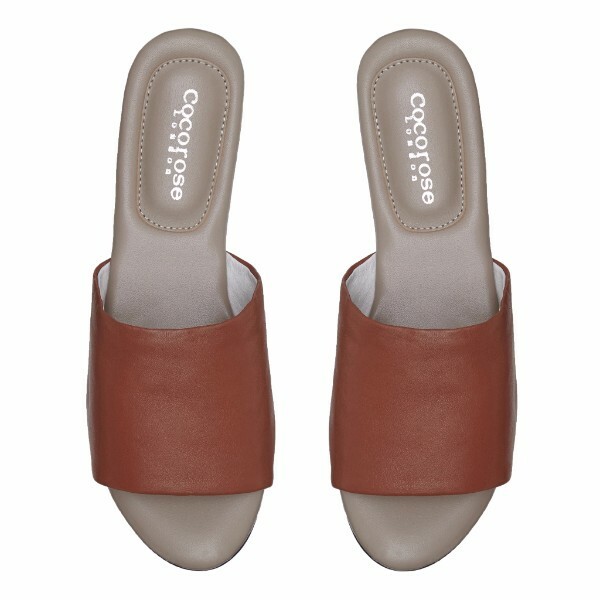 Our London Fields slides are not only the perfect finishing touch to your favourite summer outfit, but they’re also incredibly comfortable and in our Summer Sale at 25% Off! Get fruity in our must-have statement shoes. 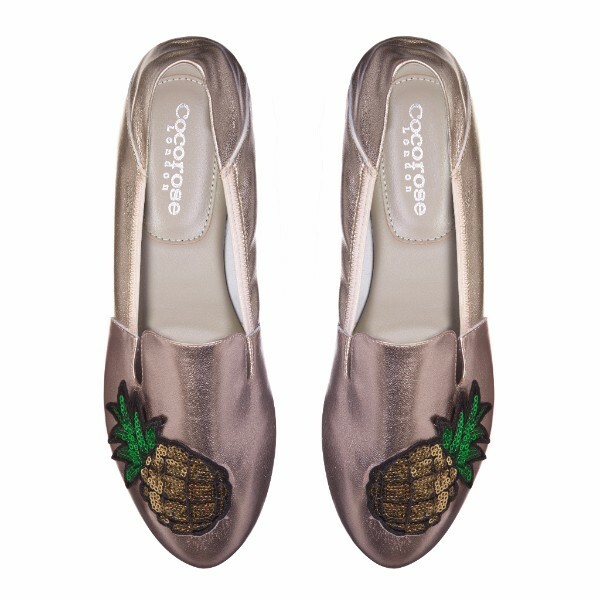 Not in the sale, but these Limited Edition loafers in trend colour rose gold with sequinned pineapple applique are an absolute summer must-have!